From the new sleep schedule—or lack thereof, in many cases—to diaper duty, first-time moms have a lot on their plates. Even though every mother will navigate this rewarding but unfamiliar territory differently, we think it's pretty safe to say that they'd all appreciate a thoughtful gesture on their first Mother's Day. To some, the ideal day may look like a lineup of family activities that everyone will enjoy, or it could mean some alone time to unwind. Perhaps she'd even just fancy a nap. To help you plan ahead this year for all the mamas in your life, seasoned pros and newcomers alike, we decided to come up with a gift guide based on a variety of interests and lifestyles. And if you're a mom yourself, go ahead and treat yourself to the gifts that are calling your name; we can all agree that you deserve it. Ready to start filling up those shopping carts? Scroll through the 28 options below to find the most suitable gifts for mom. 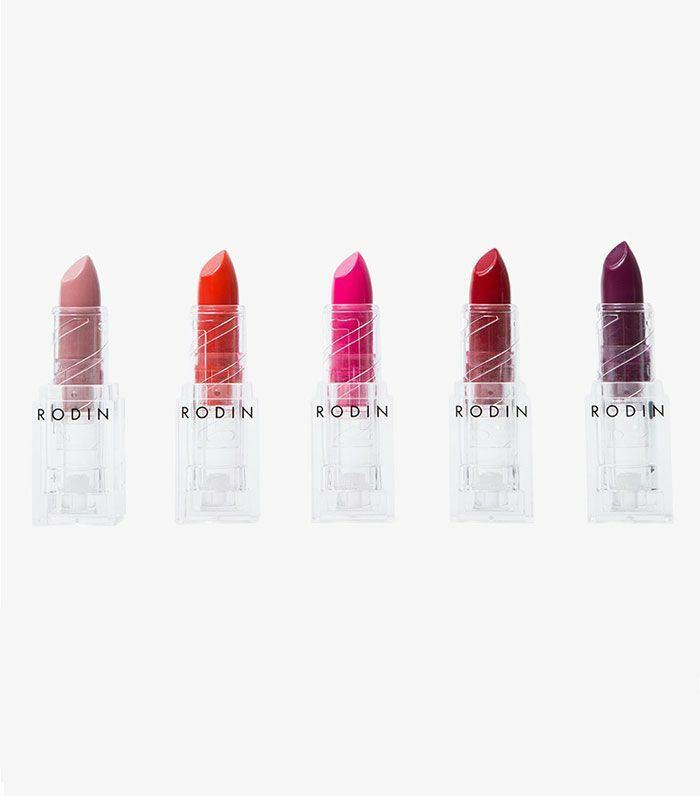 Super moisturizing and versatile, this lipstick set by Rodin is a treat for anyone who has fun playing with their beauty routine. Plus, there's a color for every occasion, so it'll save her a trip to the department store to restock for months and months. Treat your mom to a blowout! 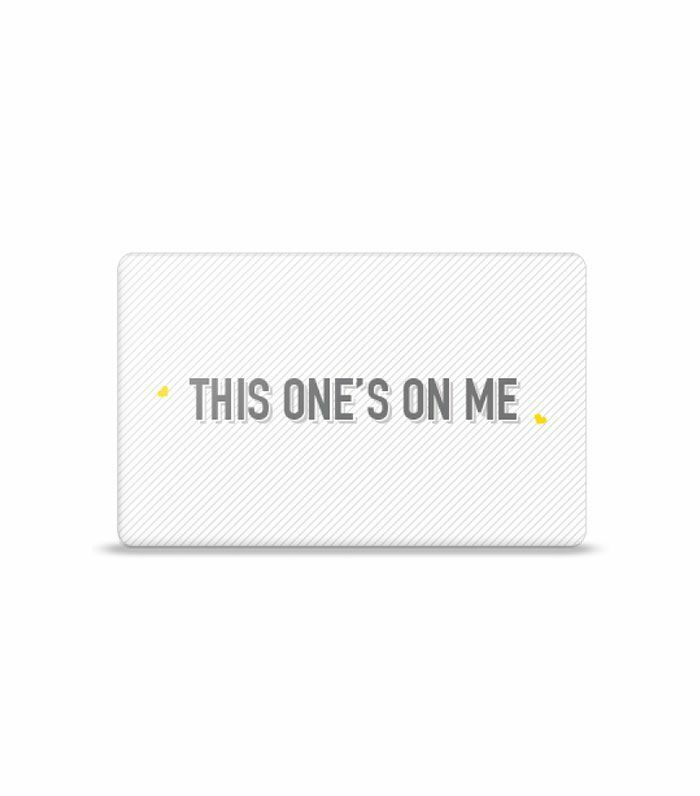 This is a great gift since it will give her an excuse to go out and do something special whenever her schedule permits. 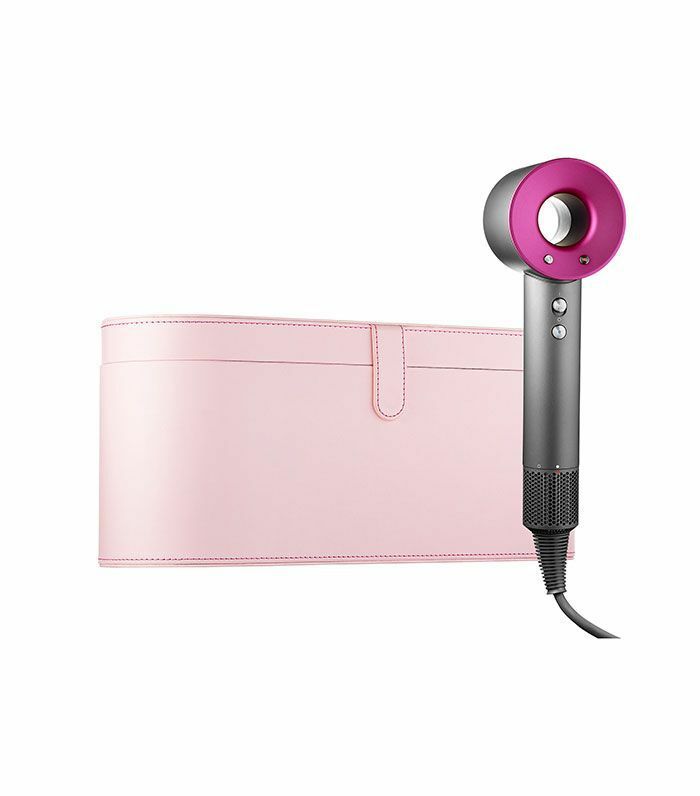 That being said, if you know the mom in your life will be too busy to actually go to the salon for a blowout, then get this high-end hair dryer so she can do it herself at home while still having that luxe feel. Plus, it will last for years to come because it's such good quality. 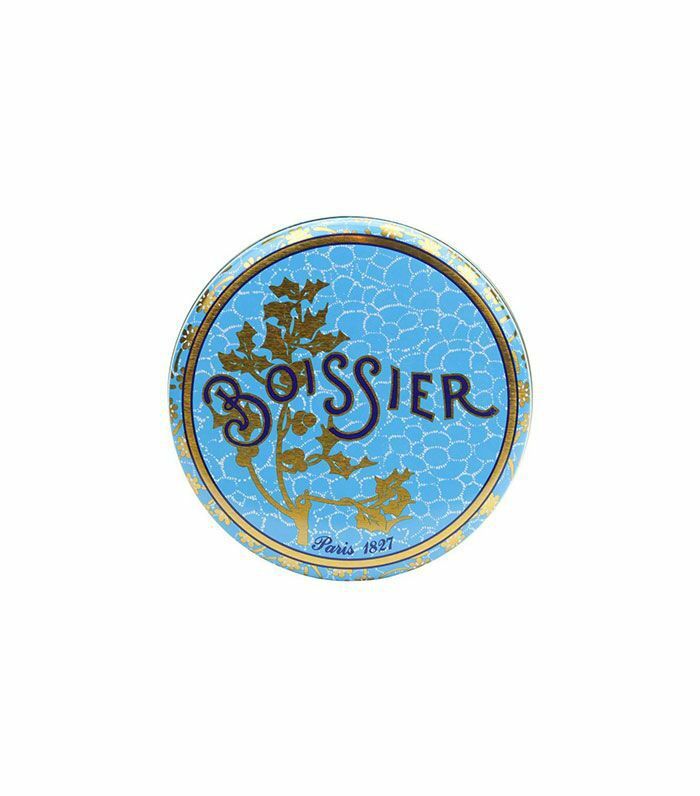 Give your mom a soothing, travel-friendly skincare experience with this set of lip balm, face oil, and body oil. 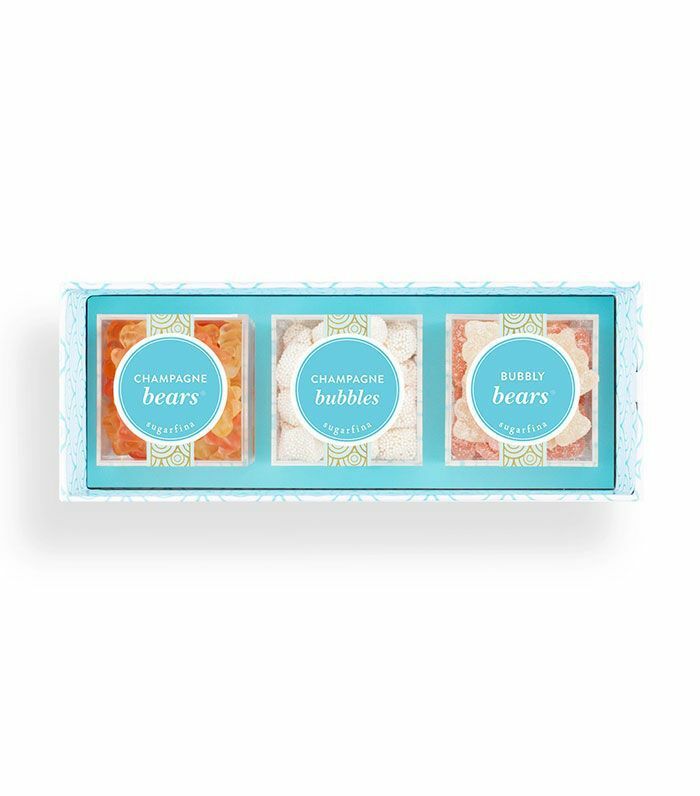 Sugarfina's bento boxes make gift-giving a whole lot easier. We particularly love this one, which includes three different kinds of champagne-flavored gummies. 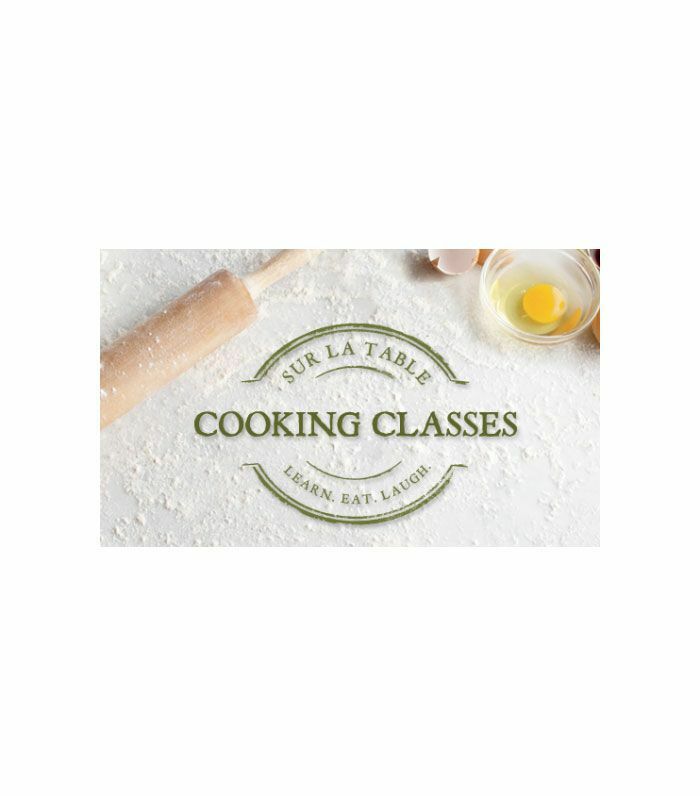 Treat your mom to a baking class so she can learn to whip up her favorite dessert that's almost as sweet as she is. And just when we thought the Compartés packaging couldn't get any cooler, the brand collaborated with Kelly Wreastler to outdo itself yet again. Who knew a cholate bar could taste so good and look chic enough to frame? These little chocolate beads will find a very nice home in your mother's purse. We guarantee you she'll bring these with her to snack on as she goes about her busy day. 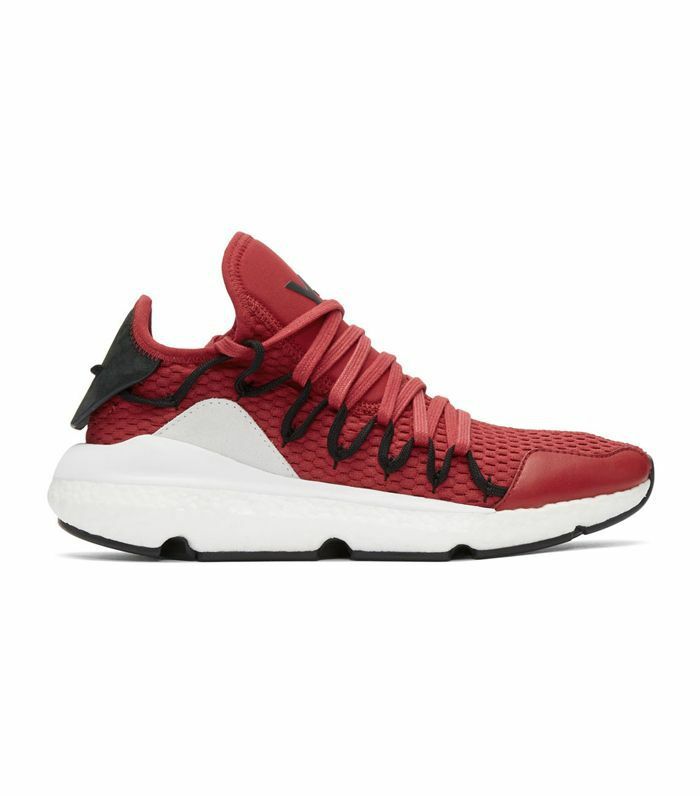 These are easily the coolest sneakers to wear at the gym. In fact, we'd probably wear Y-3s to work if we could; they're that sleek. 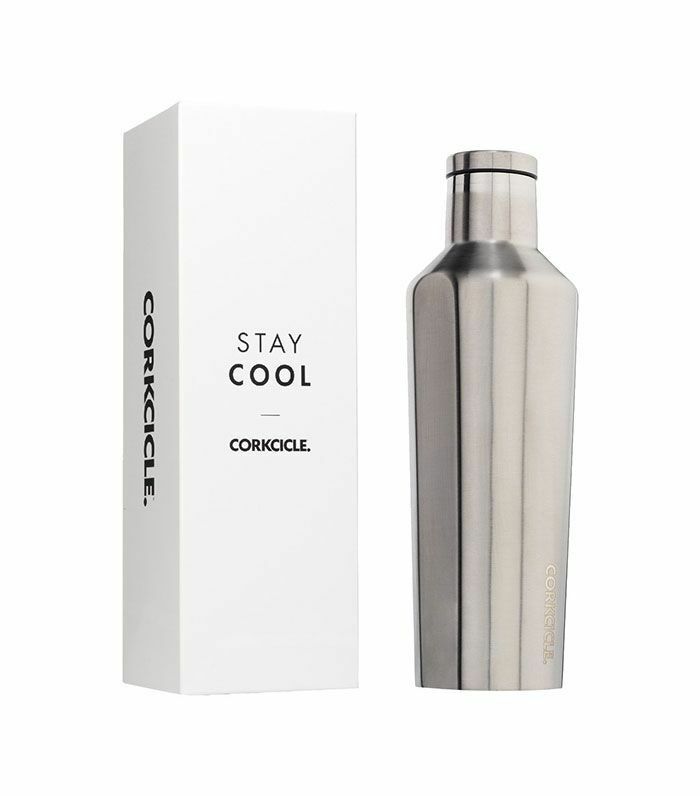 The mom in your life can stay hydrated and look cool while doing it with this eye-catching stainless steel and triple-insulated water bottle. If you're in the New York area, this fitness boxing studio is a must-try. Deemed the Soul Cycle of boxing, the actual space is really hip, and the workout will whip you into shape (each 45 minute class burns more than 1000 calories). 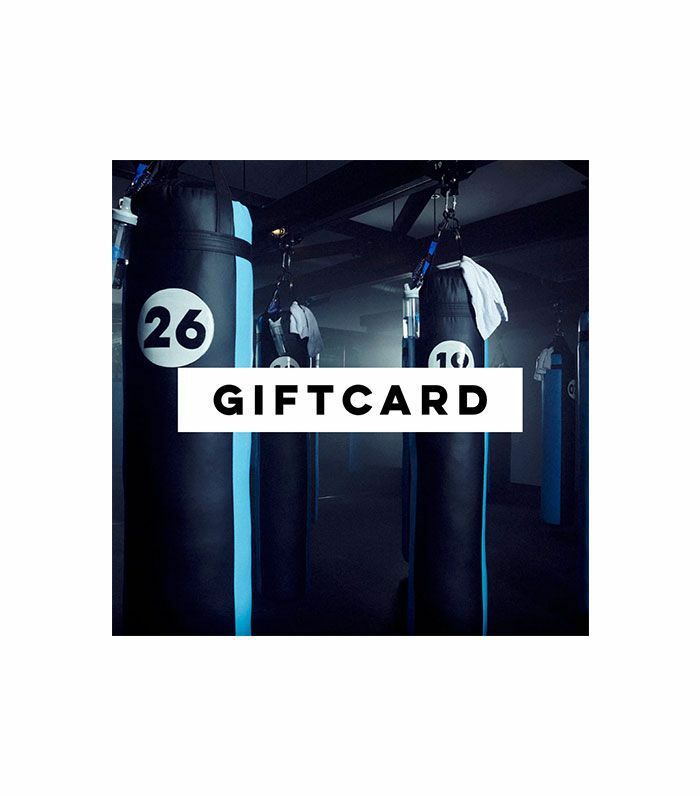 Or get a gift card to other cool fitness studios around the country, like Physique57 and Bbounce Studio. 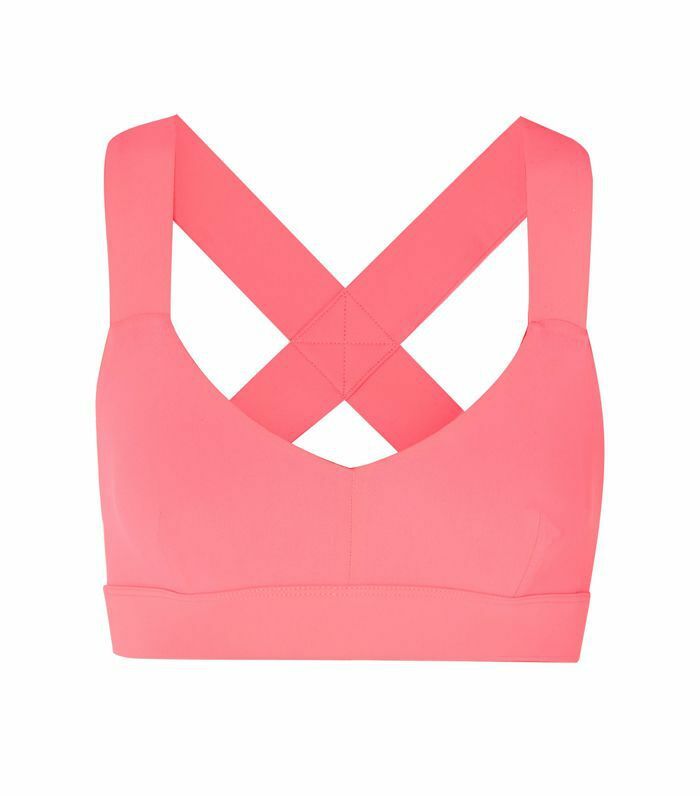 Do we need a fashionable and colorful sports bra? No. Do we want one anyway? Yes, absolutely. 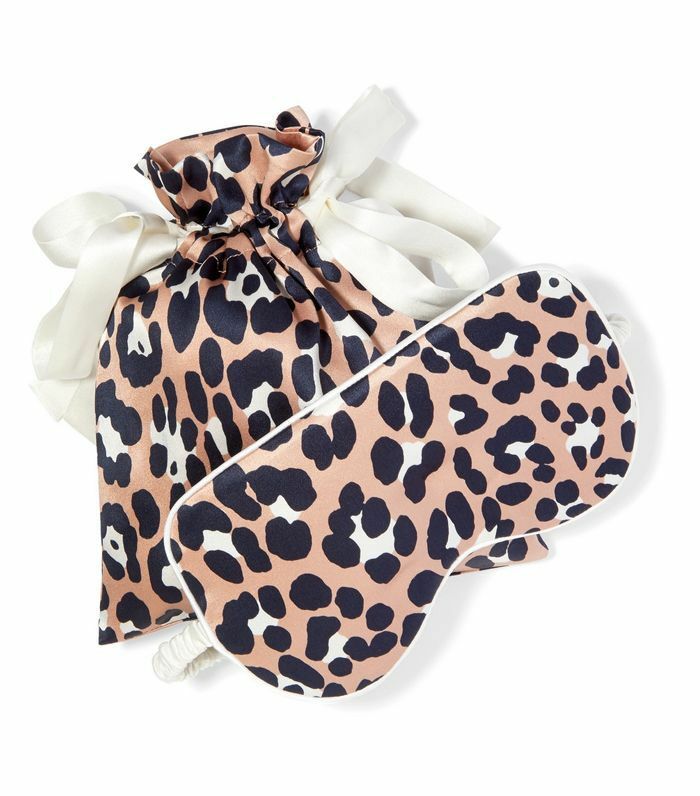 This peach and navy leopard-print silk eye mask will make a sleepy and stylish mom very happy. 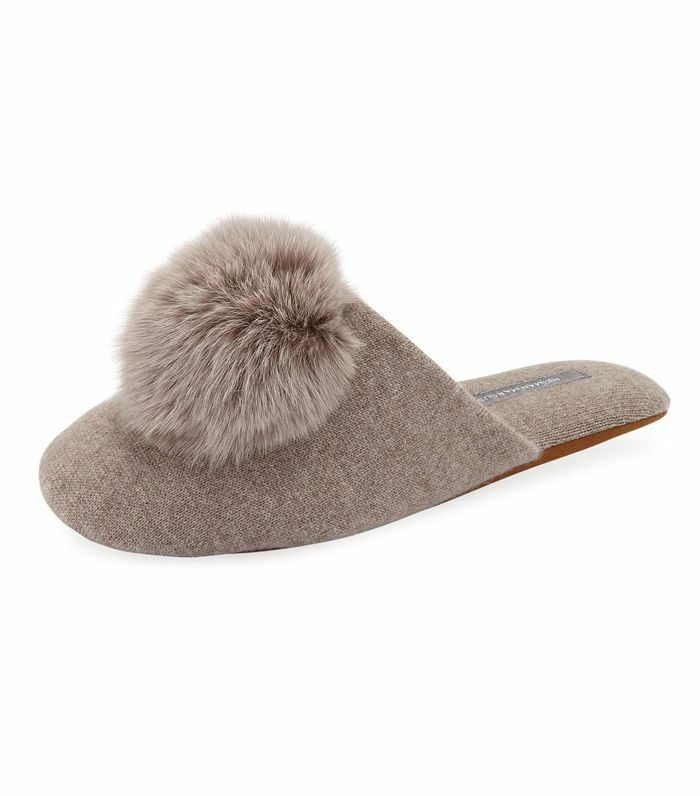 There's nothing more satisfying than sliding into a pair of cozy slippers after a long day on your feet. These will give tired dogs the rest they deserve. This is the perfect throw blanket for anyone who wants to curl up for a catnap while dreaming of Hawaii. Please and mahalo. A stylish and breathable pajama set can make a world of difference. 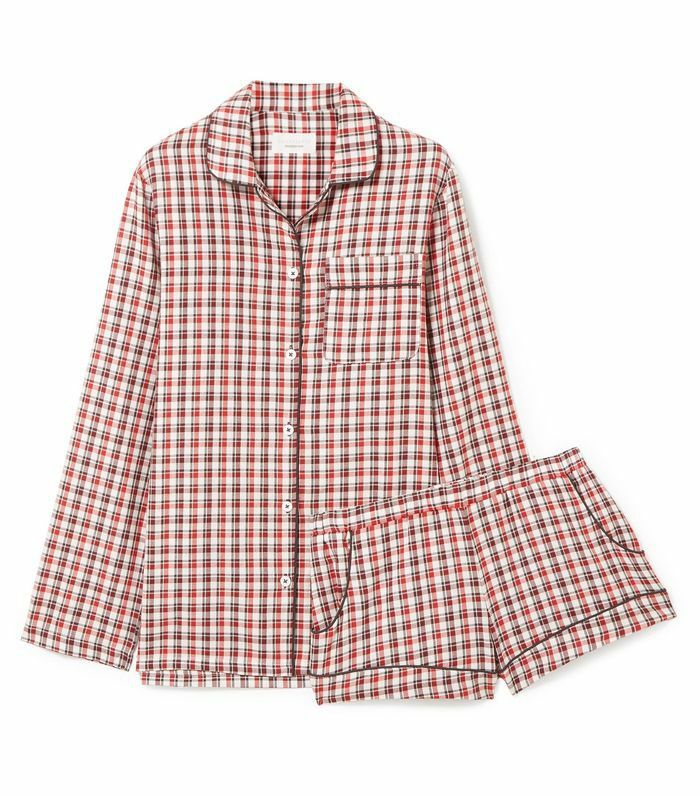 Just don't say we didn't warn you if she stays in these checkered-print jammies all day long. 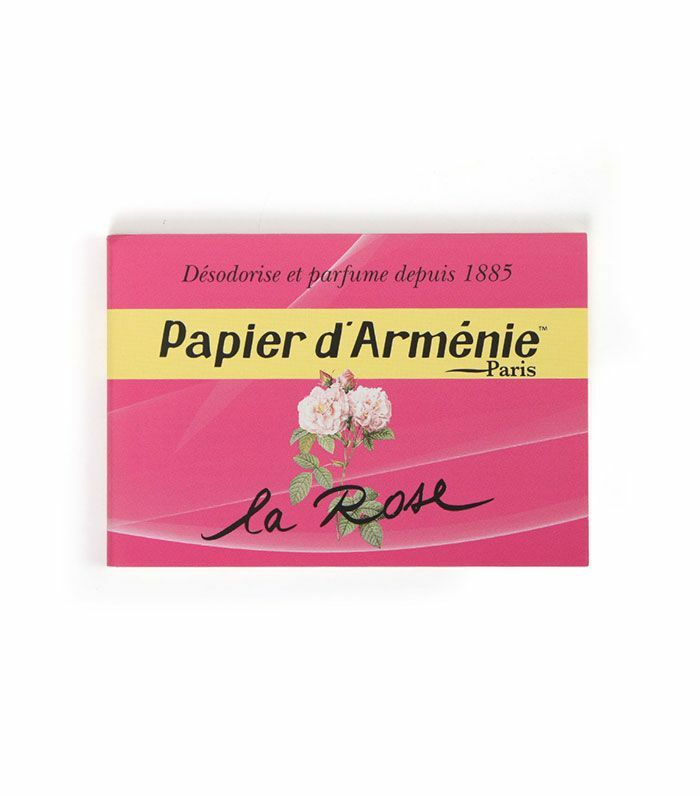 This booklet of delicate rose-scented pages is a unique take on home fragrances. You just crinkle it up and light it with a match and then blow out the flame to give your home the fresh scent. 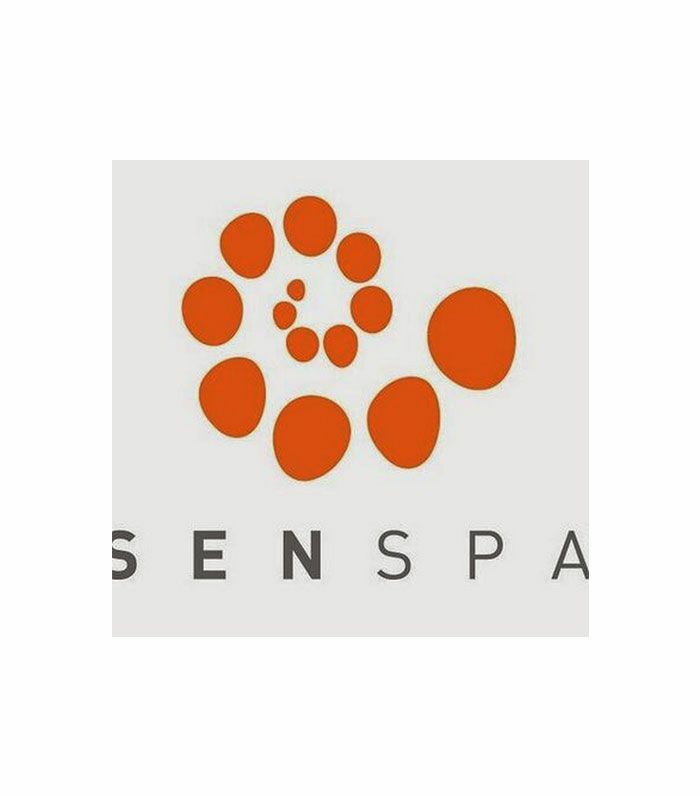 Treat yourself or gift your mom a massage at her favorite spa so she can relax and regroup. 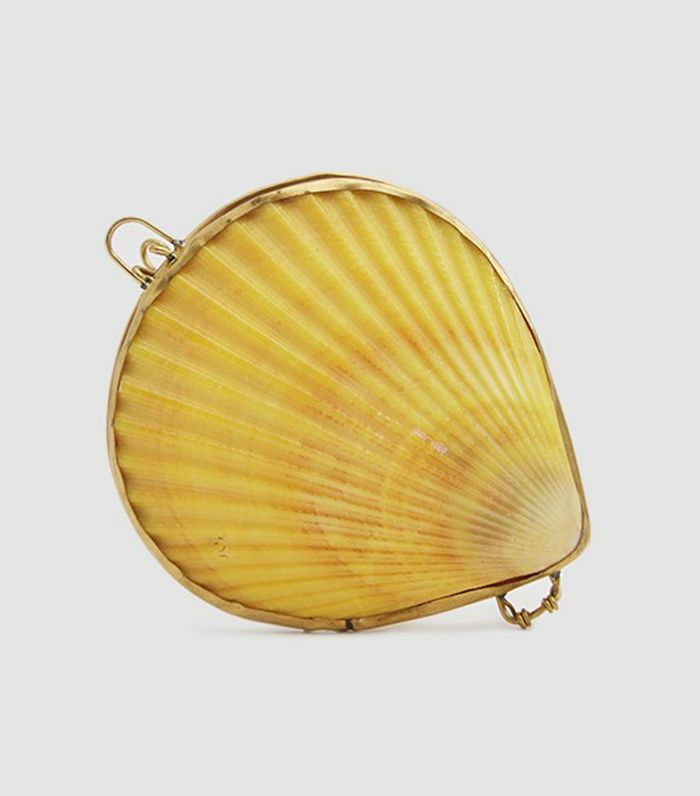 This solid perfume not only smells amazing but it also doubles as décor. 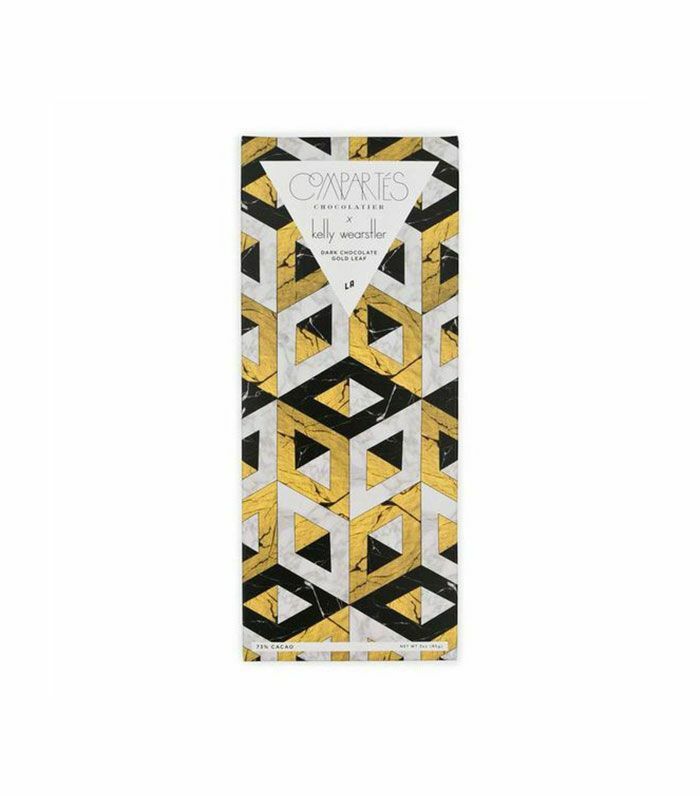 The plant-derived fragrance will leave both you and your space smelling and feeling divine. 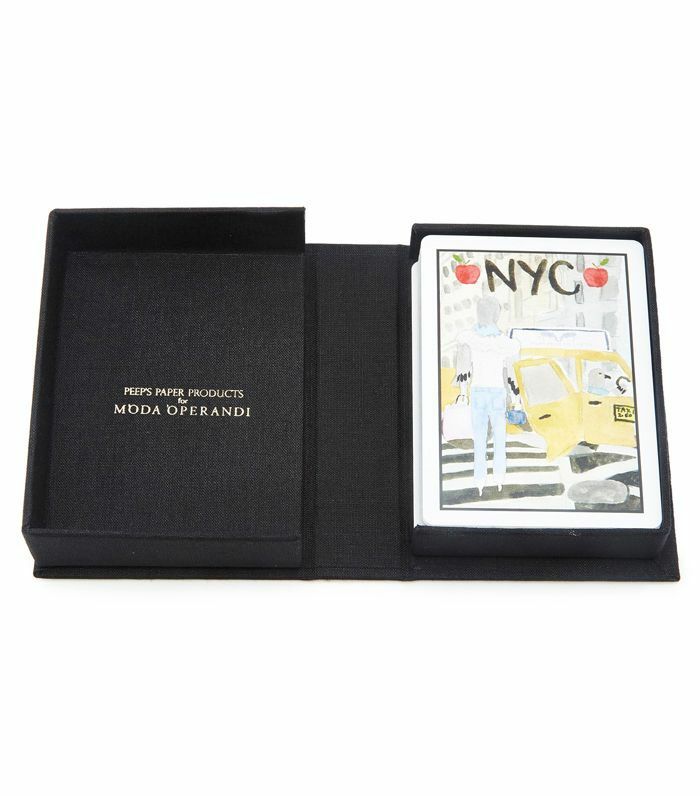 Whether she wants to play cards with some friends to unwind, or she simply wants to give her coffee table a stylish update, these playing cards featuring city-inspired illustrations are the way to go. Flowers are a Mother's Day staple, and your bouquet will feel even more special with this gorgeous ceramic vase as the backdrop. In fact, Cabana's handcrafted pottery is striking even without flowers. 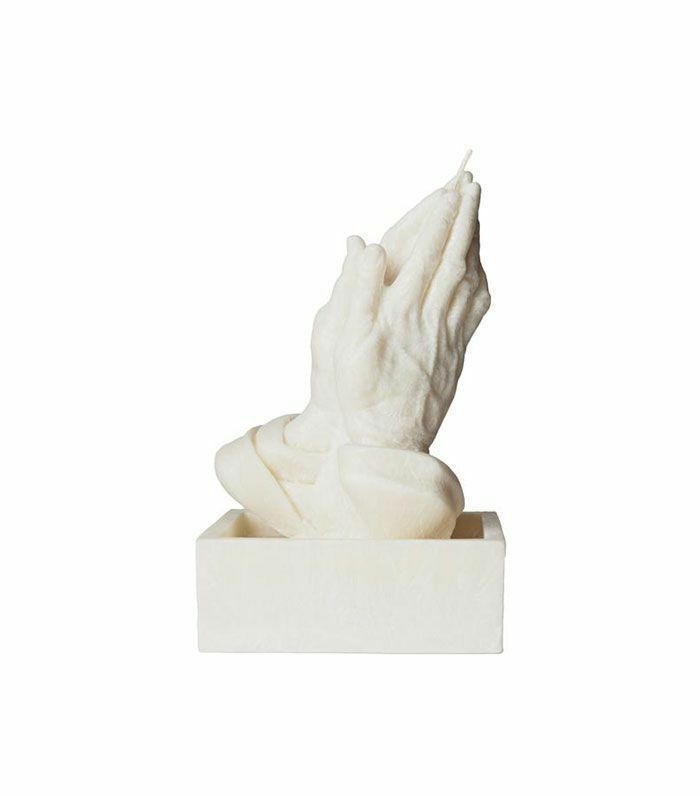 This clever candle is hand poured with marbleized palm wax. Light it up on the coffee table and it'll instantly elevate your décor game. 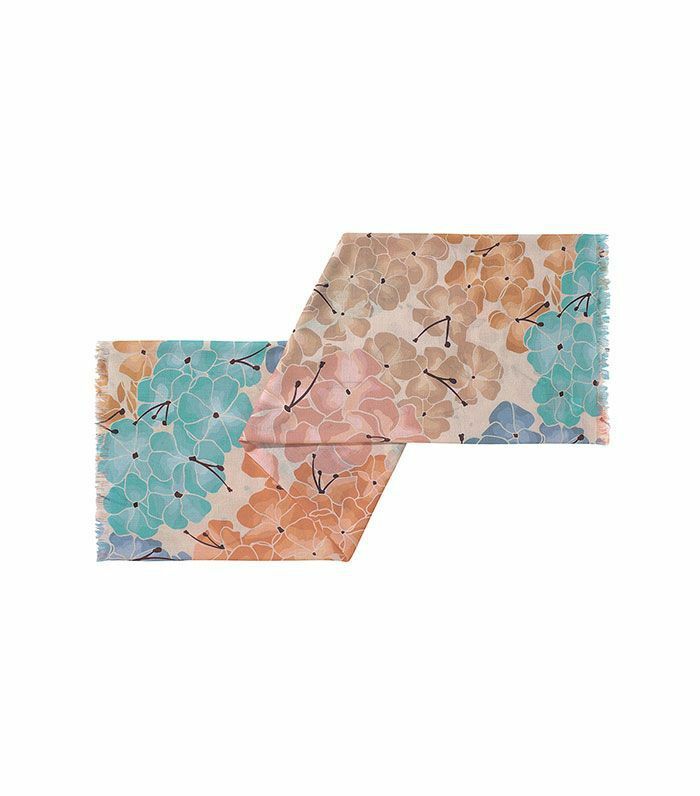 Graphic, bold, and striking, this abstract painting in a traditional bronze frame is the perfect thing to beautify her walls. 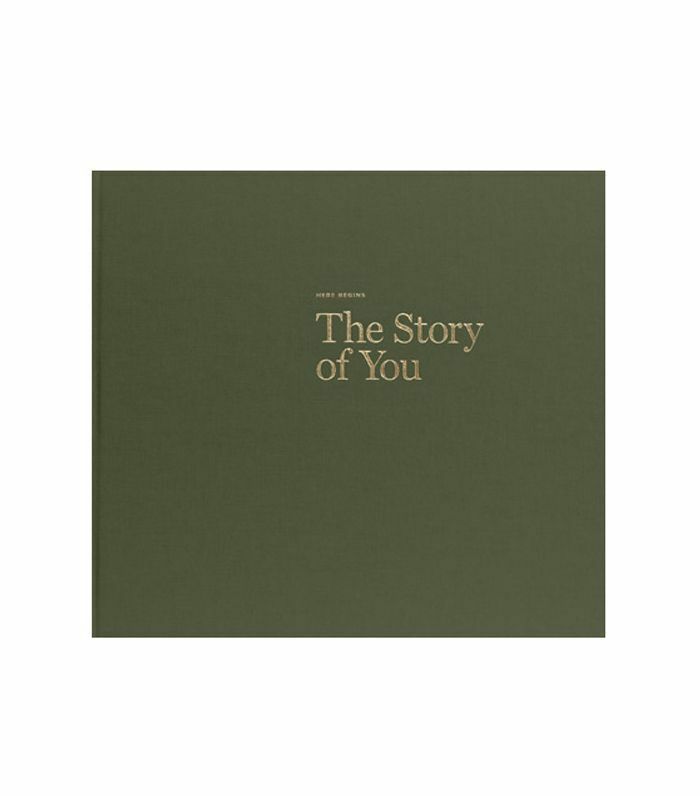 With this sweet baby book, you'll be giving everyone in the family a gift to display on the coffee table. Fill it with the photos you've snapped over the past year, or make it a tradition to add a new photo each year on Mother's Day. 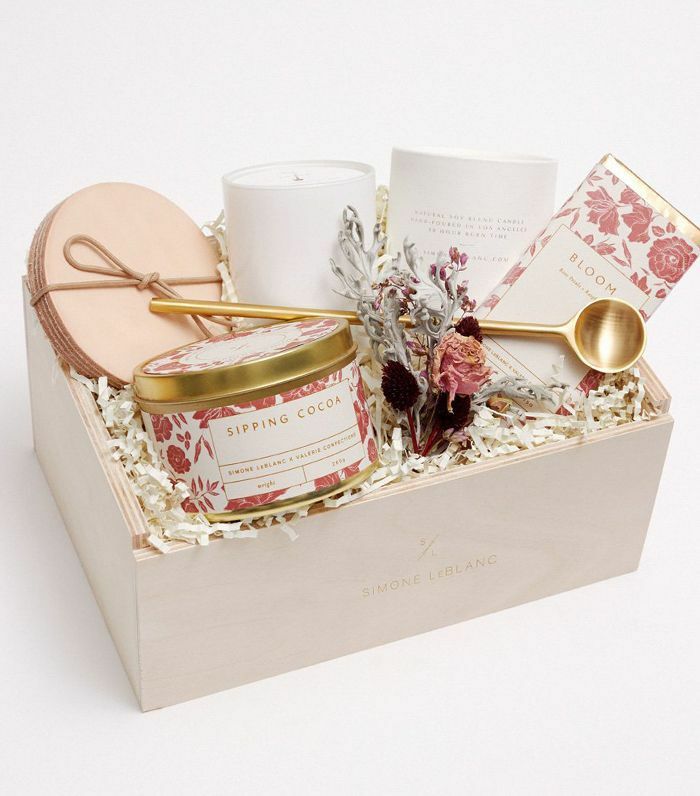 Simone LeBlanc's thoughtfully curated gift boxes make it super easy to shop for something that any mom would cherish. With gorgeous leather coasters, gourmet hot cocoa, a relaxing candle, a signature dried floral bundle, and more, this box holds everything she needs for a joyful morning in one place. 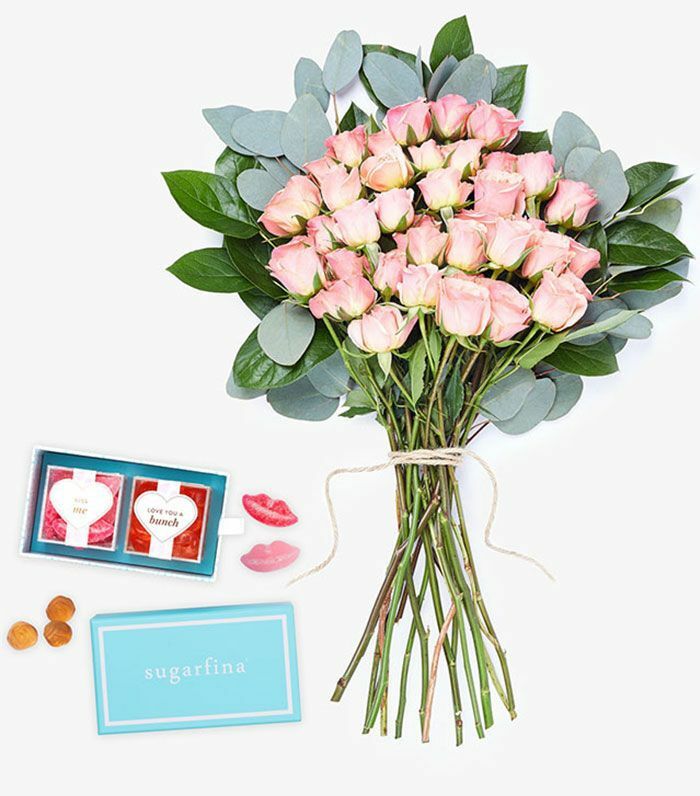 Get a bouquet of flowers delivered right to your doorstep along with some pretty Sugarfina sweets. Talk about a pair that says I love you. 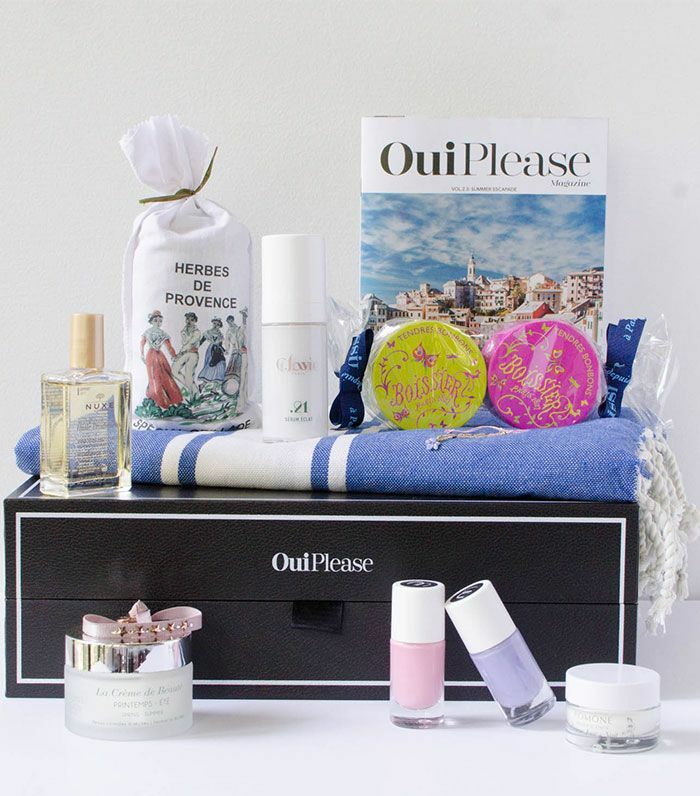 Oui Please is a subscription-based gift boxing company that compiles stylish accessories, clothing, home décor goods, gourmet treats, and beauty products exclusively from France. For anyone who wants a taste of travel at home, this is your go-to. 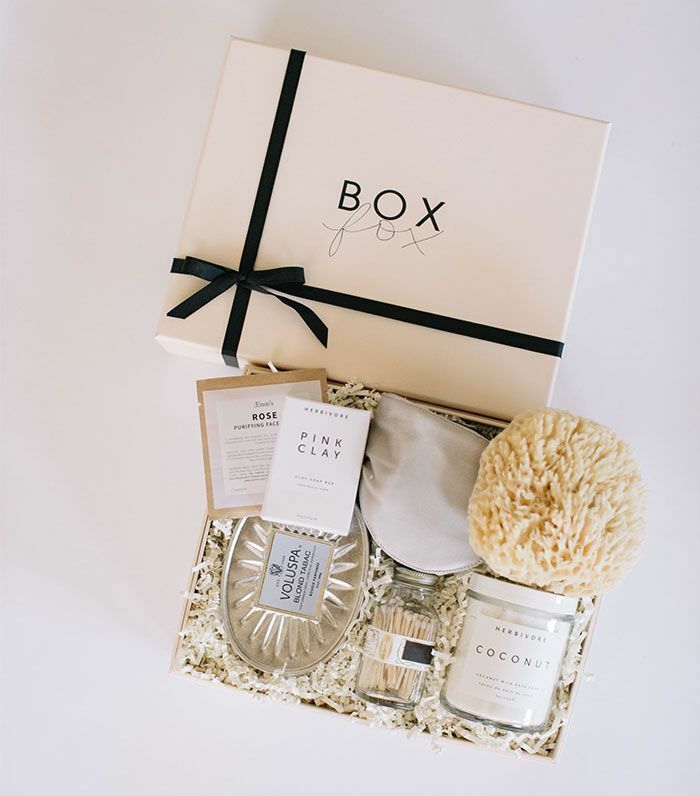 BoxFox is a gifting service that allows you to customize a box of goodies. It's super easy and pretty much does the shopping for you while still letting you bring a personal touch your mom will love. What gifts were on your wish list for your first Mother's Day? Share your memories with us and then get more gift-giving (or getting) inspiration here. This post was originally published on April 17, 2017, and has since been updated.